I love this lotion and perfume I just wish that it wasn't so expensive. I would be much more apt to buy more if the lotion was less than $18. 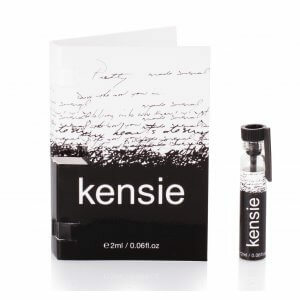 Overall though it is a wonderful product and a great addition to the Kensie perfume. 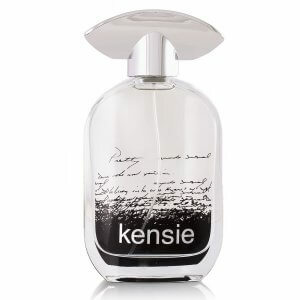 My new fave signature scent! I love how it smells and it lasts for hours which is amazing. The consistency is nice too, it smooths out nicely and isn't too thick or thin. I got this originally as a sample from Ipsy and I was hooked. I am so happy I bought this!